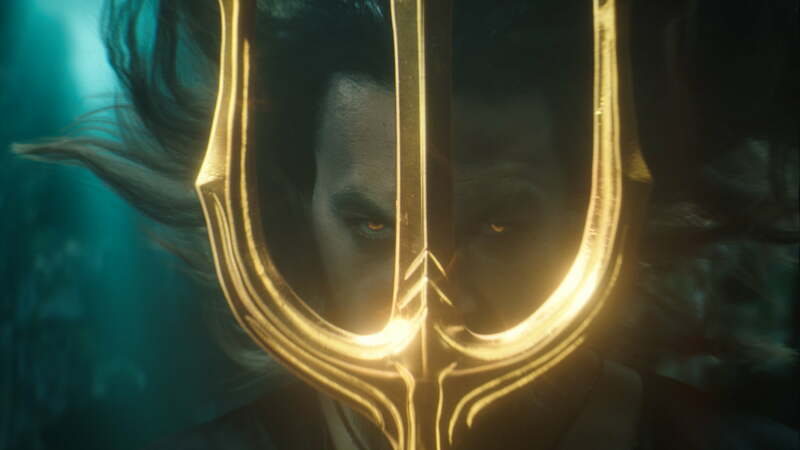 DC Comics’ lord of the seas made quite a splash on the big screen when Aquaman arrived in theaters in December, and the Warner Bros. Pictures film recently moved past The Dark Knight Rises to become the highest-grossing movie of all time based on a DC character. That’s not too shabby for a superhero long regarded as a second- or third-tier character in the DC universe. Like every good superhero movie, Aquaman has a talented cast and creative team to thank for its success — particularly when it comes to the film’s stunning visual effects. 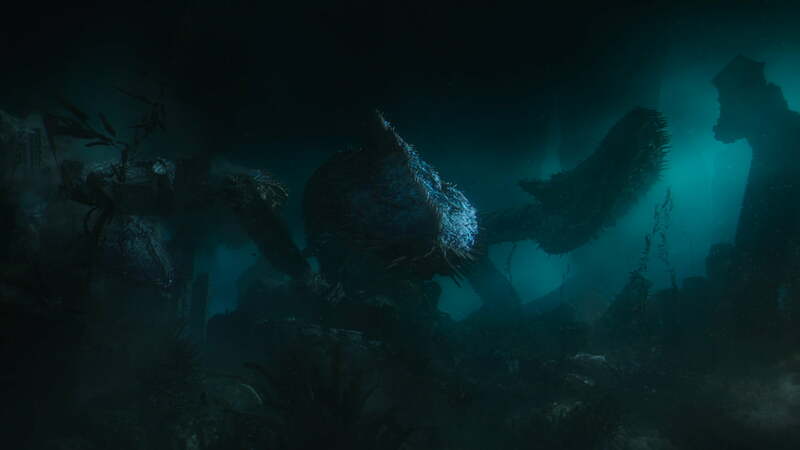 Director James Wan worked with several acclaimed VFX studios to make Aquaman’s solo adventure an impressive spectacle filled with fantastic scenes both above the surface of the water and below it. 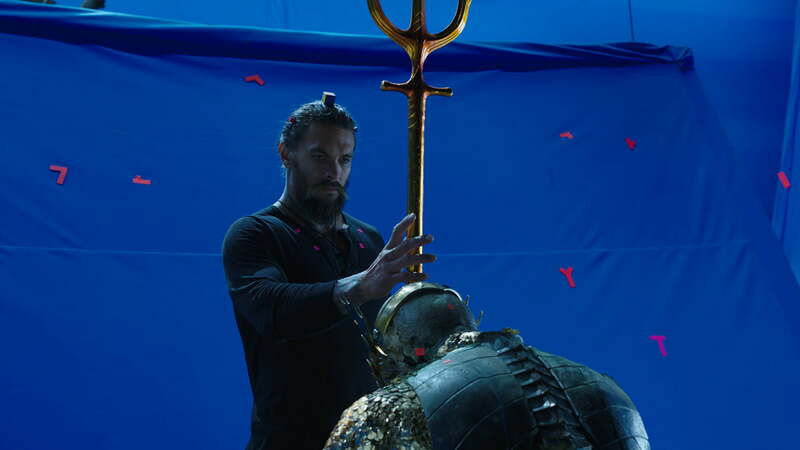 Among the teams working on Aquaman were members of award-winning visual effects company Method Studios, which produced some of the film’s most memorable moments, including the rooftop chase sequence set in a seaside Italian village and the debut of fan-favorite villain Black Manta. 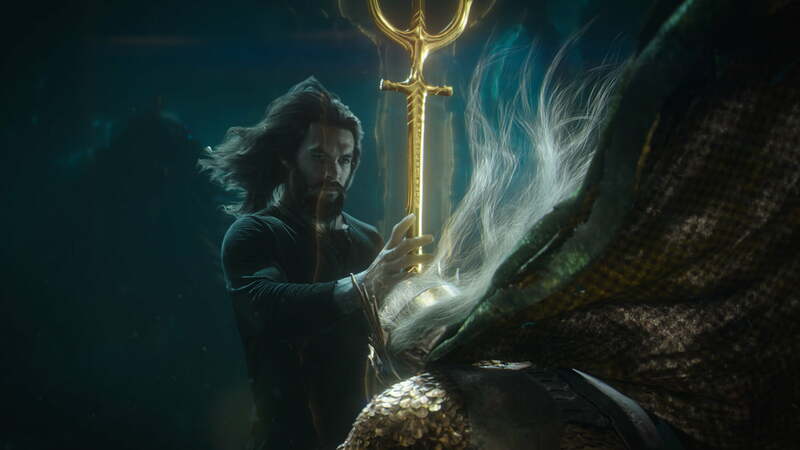 Digital Trends spoke to Method VFX supervisor Josh Simmonds and Production VFX producer Kim Locascio about their work on Aquaman and the experience of bringing DC’s aquatic hero to the big screen. Digital Trends: Visual effects artists often say that the two elements most difficult to create digitally are fire and water. There was plenty of the latter in Aquaman. When you took on the project, was that a bit daunting? Josh Simmonds: We went through some early testing on underwater stuff, but then it ended up that our primary sequence was going to be the Sicilian rooftop fight, and we all breathed a little sigh of relief that there wouldn’t be so much water. Of course, we ended up having to do a bunch of liquid effects for that sequence anyway. Even so, it’s always kind of fun exploring these techniques and taking a stylized approach to what normally is a fairly straight-up elemental thing. 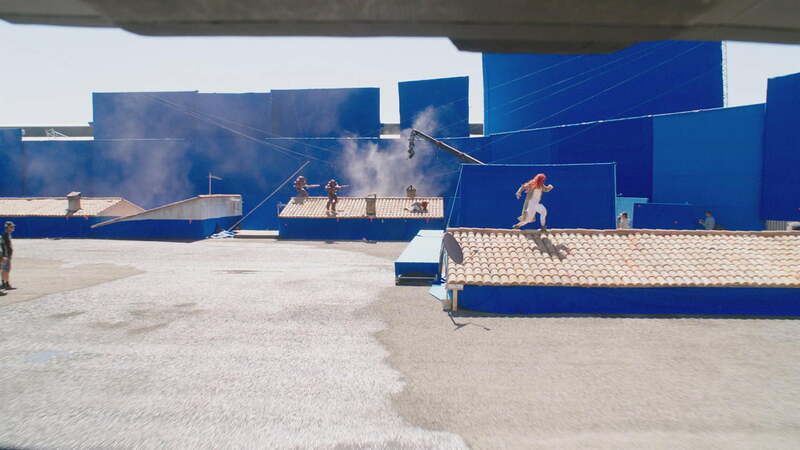 That rooftop chase sequence has a lot going on, and it’s happening on several levels and across multiple layers of action, following Arthur (aka Aquaman, played by Jason Momoa), Mera (Amber Heard), the Atlantean soldiers, and Black Manta (Yahya Abdul-Mateen II ). What were some of the challenges there? Simmonds: Full credit for all of that choreography goes to James Wan. He’s got an amazing eye for action and vision to so seamlessly blend all of those parallel sequences. There was also an extensive [pre-visualization design and modeling] process for it as well, which was handled by another company. By the time we got it, we were looking at it and sort of scratching our heads about how we would blend it all. 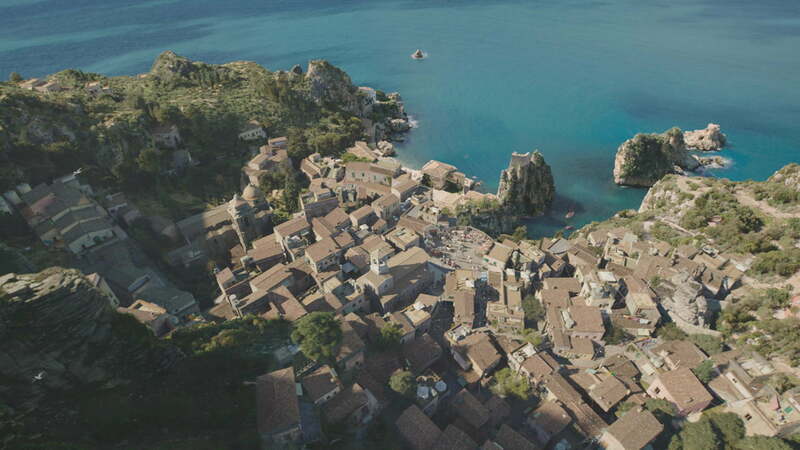 We knew from the start we were going to have to build a huge amount of this seaside village, from the piazza down in the town to the ruins at the top. 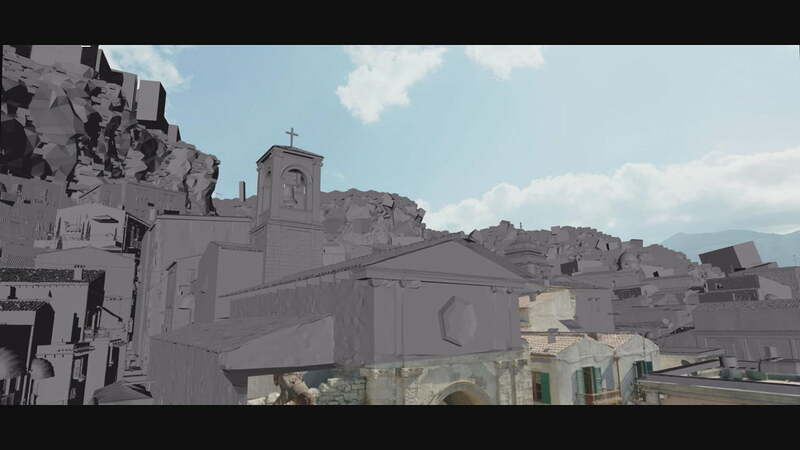 David Nelson, another VFX supervisor here at Method, was involved very early on in the project with Kelvin McIlwain, who was the studio’s VFX supervisor. They flew off to Sicily — which I was very jealous about — and did an extensive photo shoot. So we had a lot of amazing reference to work with. It was our environment team that managed to bring all that together, headed by [Method Environment Supervisor] Alex Popescu. 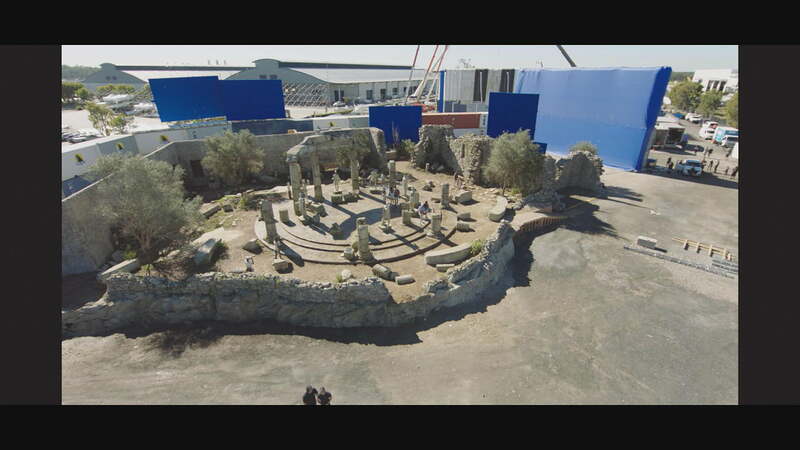 They built hundreds and hundreds of buildings and props and set pieces and foliage and rocks. 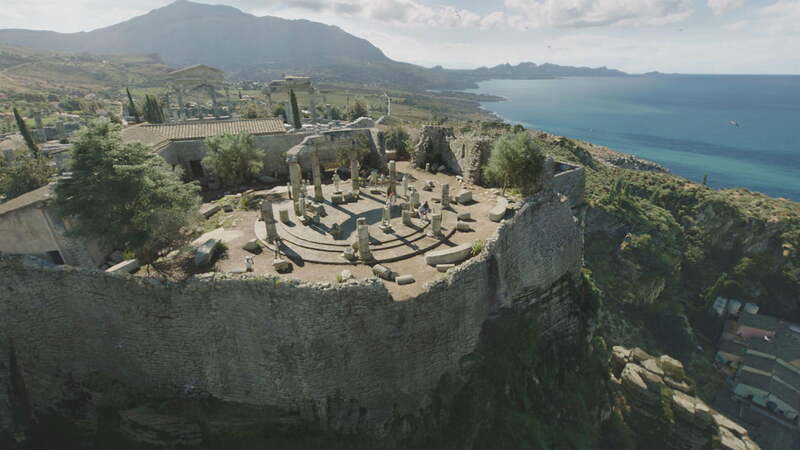 So what we had to do was to find a way to blend those practical spaces and the coastline that was shot in Scopello. It was like having a very detailed set of Lego pieces that you could put together, and our pipeline did a great job of making it a manageable process. What about the process of merging all of those individual chase elements together as Mera and Aquaman are each being pursued through various levels of the village? The camera goes in and out of the buildings and above and under them, and it all blends together so well. Simmonds: At the end of the day, you’re trying to make it feel as though this thing could have been shot for real, and yet we’re using these huge, sweeping camera moves that most camera rigs around now couldn’t pull off. We went through lots of iterations of how some of these things would work. Probably the best example is when Mera is being chased and you’ve got two sort of lines where one of the Atlantean soldiers is running through walls in the building underneath her while she’s up on the rooftop, and you’ve got the camera shifting out of windows and back up and around her as they both run. 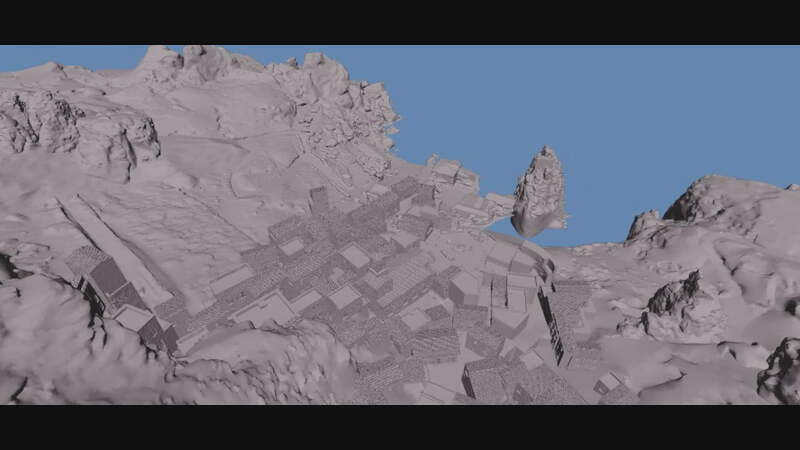 That was probably our most challenging shot of the sequence, because you’ve got multiple set pieces that you have to bridge, but also have a completely realistic surrounding village. We had to free up the camera and blend multiple, real, on-set cameras with some CG cameras in between in order to make it work. 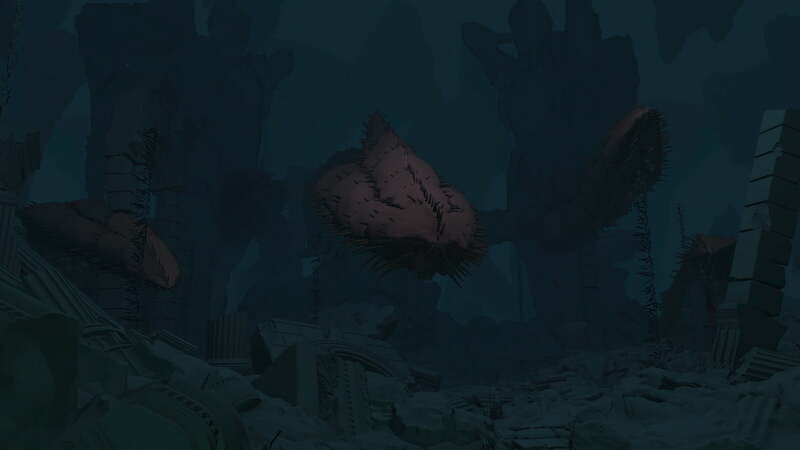 Method also worked on some of the underwater stuff, as you mentioned earlier, including the ‘Well of Souls’ sequence. How did you approach that effect and working within that environment on the scenes you were involved with? Kim Locascio: There was a research and development period that was started to develop the look for the hair underwater, among other things, and I think Craig Wentworth [of Method’s Vancouver studio] came up with an excellent plan that ended up being quite successful. It was more than just the hair, though, and we had to consider the fabric of the costume and how that was moving, and then all of the underwater cues that came together — whether it was particulate matter, the underwater plants, and all of that stuff that sort of gave you the overall impression of being underwater. They had to create the entire set for that sequence. At the end of the day, it ended up being this incredibly beautiful sequence, and it also had a gigantic creature in it. Is there a particular scene in Aquaman that really encapsulates the experience of working on the film for you? A favorite sequence, perhaps? Simmonds: My favorite was a fairly complicated effects scene when Mera is in the wine shop and smashes all the bottles, then weaponizes the wine and shoots it at the Atlantean soldiers. [Heard’s] performance was so badass, and it was good to be able to bring the effects out to support her. It was a long, lingering effect with spirals of liquid simulation that turn into spears, which she shoots at the Atlantean soldiers. They blossom through the front window of the wine store in this really great way. Simmonds: Exactly. Well, you know how it goes … water, wine. 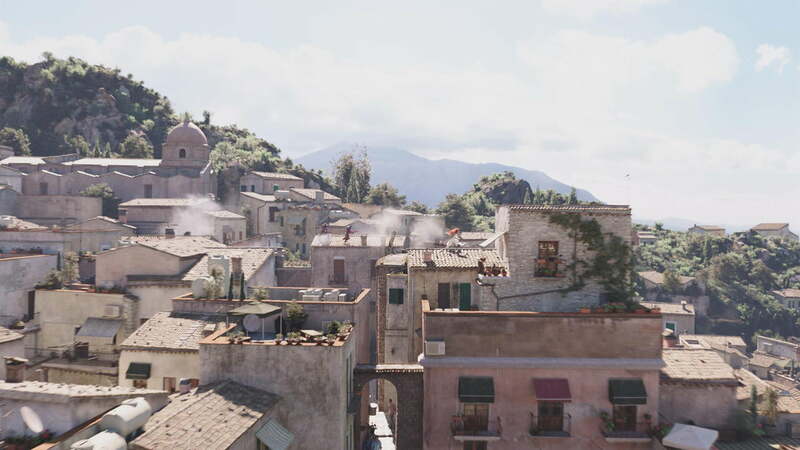 Black Manta is pretty prominent in that Italian village sequence, and he was one of the film’s standout characters. What work did you do with him and his big entrance in that sequence? Simmonds: We were lucky to be able to introduce Black Manta when he comes up on the top of the clifftop ruins, and there was a lot of pressure attached to that moment because he’s always been something of a fan-favorite character. I think the costuming and the costume design for him was great. We ended up having to do quite a bit of digital-double work on him, as in some of the early stages his helmet felt a bit too large. In a lot of the shots you see of Black Manta in full costume, we’d actually removed his real head and replaced it with a slightly smaller helmet. Primarily, though, we shored up how his suit worked, and we had a lot of full-CG shots where he was flying or doing things that he couldn’t actually do in real life or on set with wires. I like to think that no one can tell the difference between the scenes when he’s CG and when he’s live-action because I think our guys did an amazing job of making that suit look totally real. Simmonds: Yeah, it’s a thankless task sometimes for that reason, but that’s part of our job. Did you do anything else with Black Manta? Simmonds: We also got to do a lot of the Manta blast effects, too. He had this amazing sort of beam that comes out of his eyes, and we were involved in developing that look. We got a lot of inspiration from some of the comic book art that James [Wan] was a huge fan of, and then tried to find a way to make that work in motion. We ended up incorporating a sort of liquid effect in that as well, as a bit of a tip of the hat to where he’s from. It was a lot of fun trying to work our way through that effect. You can see Aquaman in theaters now, and learn more about Method Studios at the company’s website.